Newly proposed legislation by two Democratic legislators would ensure that LGBT Americans are covered by COBRA insurance benefits if their partner becomes unemployed, reports The Washington Blade. 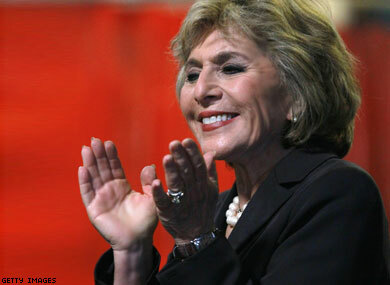 Rep. Anthony Weiner of New York introduced legislation, called the Equal Access to COBRA Act, in the House on Thursday, while Sen. Barbara Boxer (pictured) of California introduced it in the Senate. Boxer had introduced the legislation in 2010 as well. The legislation would affect employees of companies required to offer health coverage under the Consolidated Omnibus Budget Reconciliation Act. The law, signed by Ronald Reagan in 1985, mandated the creation of an insurance program giving some employees access to continuing health insurance coverage after leaving or losing a job.